OUR CERTIFIED TECHNICIANS ARE TRAINED TO IDENTIFY YOUR PEST PROBLEM AREAS. FIRST WE INSPECT, IDENTIFY, AND EVALUATE ALL THE UNDERLYING REASONS PESTS INFEST YOUR HOME. Treatment includes extracting scorpions from the front yard, back yard and block wall. 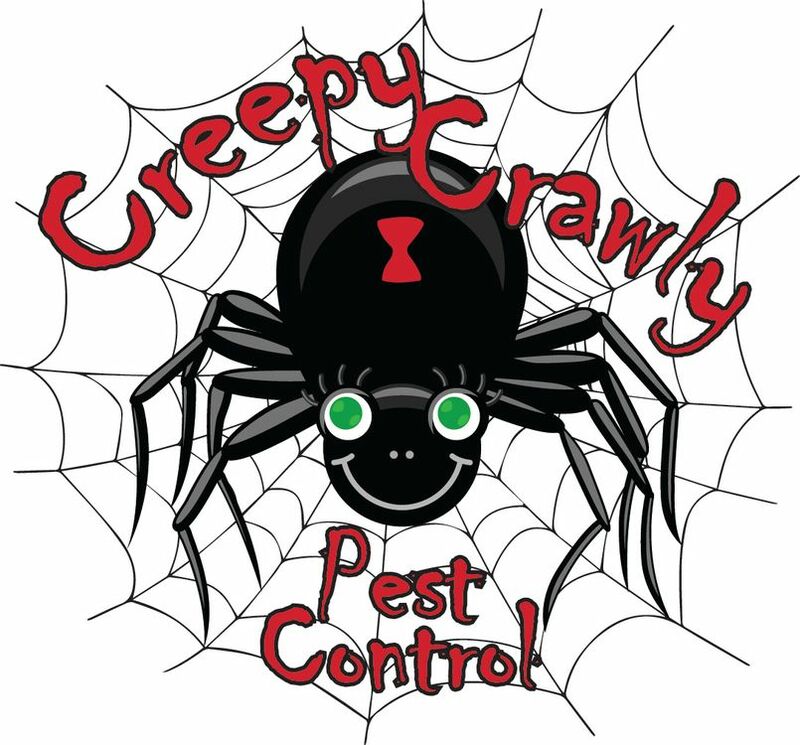 We use a pesticide to draw out the scorpions and remove them from your property. We offer services to seal up entry ways into your home. While no house can be airtight we can greatly reduce the chances of pests invading your home. Call us to set up your free quote today! Kitchen, bathrooms, closets, exterior doors and thresholds, fireplace, plumbing and electrical penetrations, around windows, cabinets and garage. The treatment focuses on the exterior of the structure where insects live and breed, plus entry points into the living space. Trash storage areas, landscape beds, pool pump and filter areas, storage building front and back of yard. We offer termite inspections and termite treatments. We offer a conventional liquid treatment along with The Sentricon System.